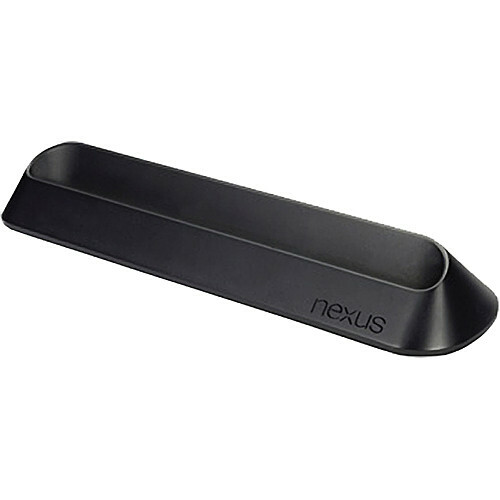 On Wednesday, we updated you on the delayed launch of the official Nexus 7 dock from ASUS, but it looks like we may have more bad news this morning. According to B&H, the date has slipped back yet again, this time to January 16. Grr! Other than waiting another week, nothing else has changed. The price still sits at $39.99. Should we have just expected something like this to happen from the beginning? This could possibly be one of the most frustrating things we as Android users have to deal with in terms of choosing a device maker that actually creates accessories in a timely manner for their consumers. Shall you remain to wait patiently? You don’t have much of a choice.